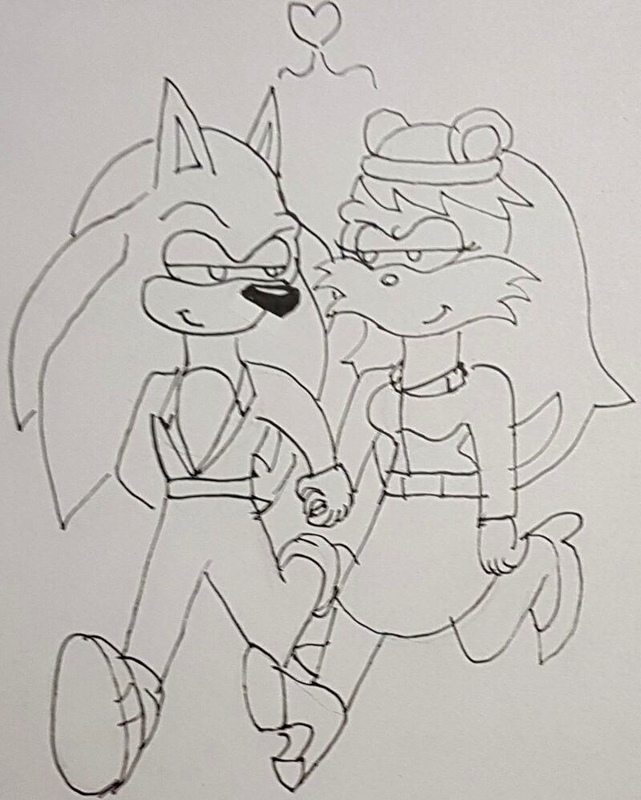 Sonic and Mina holding hands. Nice! But could you quote me please?